You hear reports of security breaches and threats against businesses and websites almost every day. While this is true, it takes approximately 191 days to actually identify a data breach. One thing for sure is how fast technology moves, and how impossible it is to keep up with it. Everybody needs technology, especially small-businesses, where an internet presence in today's world could be the difference between success and bankruptcy. Not only is technology increasing exponentially, but those that misuse technology for gain are becoming increasingly innovative. 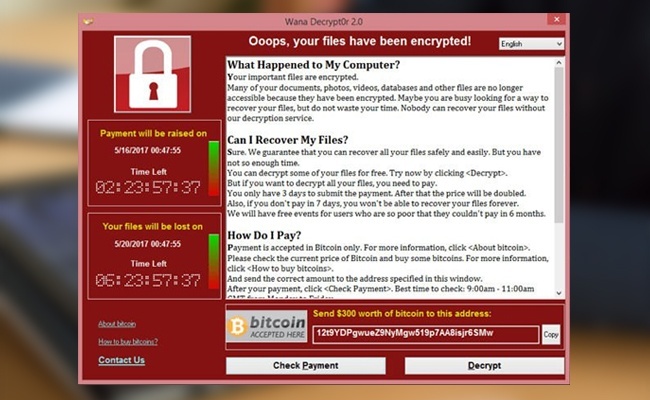 A new thing called "ransomware" aims to hold your files and data for ransom, unless you pay the cybercriminal who designed the virus. In a market increasingly hostile to small and private businesses, with unjust taxation and bureaucratic minutiae specifically designed to decrease economic autonomy among private individuals, the small business owner of 2015 must cross their t's and dot their i's, and there simply isn't elbow room. Safety must be had digitally. The technology is necessary, and so is its security. No business can afford to have a ransomware hacker get hold of a client list with addresses and credit card numbers. These are the sorts of targets cyber criminals really go after. Why target some guy whose only computer files are pirated music and tasteless photography? Shoot, he probably got his computer at a pawnshop or a Wal-Mart and uses it for e-mail and voyeurism, but nothing financially lucrative. A cyber criminal isn't going to waste time with such an individual. Anybody smart enough to design an automated program that can hold your files for ransom unless you pay is smart enough to target specific internet presences over others. See Also: Is your Mac Safter Than A PC? Back-Door Trojans (similar to password thieves, Trojans present some seemingly useful program that has no real function except to upload a virus that steals data over time, or damages your computer),and many other like-minded scams. Be smart on the internet, and institute controls for employees that prevent them from downloading without authorization. Unless that isn't viable, in which case employees must be trained against getting taken in. But authors of these malware programs are slippery and intelligent, designing variations on ransomware and other scams to slide past the scrutiny of most businesses. Get a regular system of backups on a weekly or daily basis. Your system should be entirely secure at all times, so if the need arises you can simply wipe all the computers infected with malware and reboot from a backup made a few days prior. This can save time and money, and keep a person sane. Having any business without regular backup parameters is unwise. 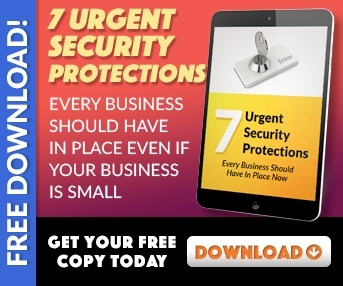 The internet is getting quicker and more vast, ransomware and other programs like ransomware are all over the place and desperately seeking your valuable information. There's no reason to let ignorance crash your business. Stay informed and be scrupulous in digital climes. Know that the hackers will always be there, but with a little preparation and attention, their threat can be minimized or erased. Taxation is hard enough on small business. There's no reason to let the cyber criminals tax you too.